Sunglasses are our everyday partner. So we always long for more and never give a second thought while buying them. As old trends are waving bye and new trends are updating in all the leading stores. 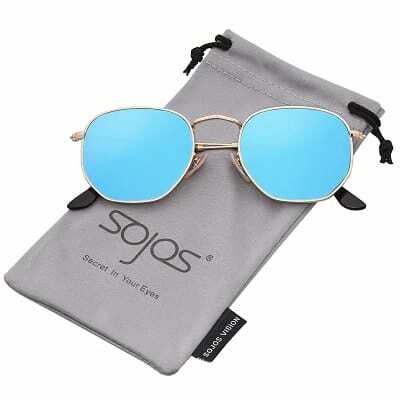 So to keep yourself updated you surely need to check our article about latest sunglasses trend 2018. 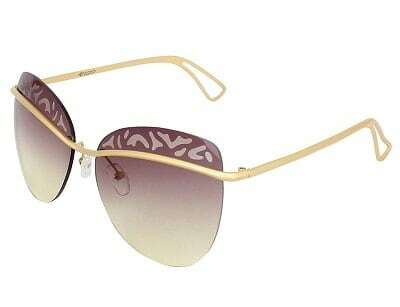 We have decoded these complex fashion styles of sunglasses into ten easy style tips which you can easily pick at an affordable price. You can effortlessly carry them from your everyday look to formal look. 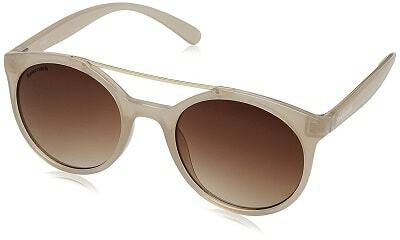 The brown gradient sunglasses have become favourite of every eyegear brand. The pairing of brown lens with metallic golden frame looks so classic. The cat eye frame is the perfect pick for making a cool and bold statement. If you are figuring out what color frame you should go for. Then we would suggest you to pick a blue. 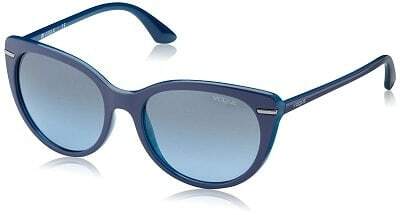 The blue frames are in Vogue and we seriously mean it. To oomph up your style go bold with catchy prints. They are the perfect addition to freshen up your look. Textured frames are hot selling and for a dramatic look you can also try 3 dimensional frame. 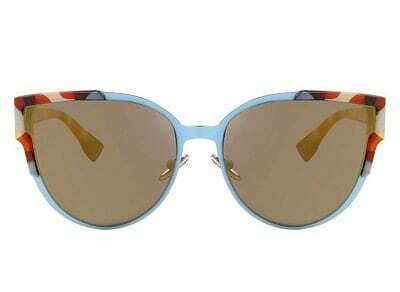 Gradient lenses are still popular and brown has become the favourite color of all the brands. The best thing about brown gradient lenses is that it suits all the skin tones. When you are thinking of trying something harder then look for this unmatchable style. Match your printed outfit with printed frames and walk apart from the rest. Give more space to your eyegear. 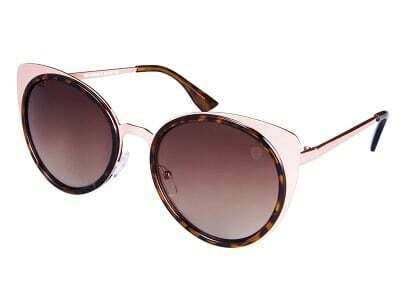 Big frames are gaining popularity and adds more style to your look. When in doubt go for oversized aviators, it suits everyone. 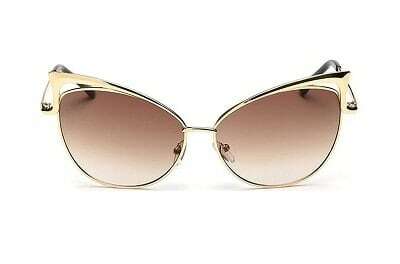 For sharp edgy look try small sized cat eye sunglasses. They look best with formals and gives a confident look. 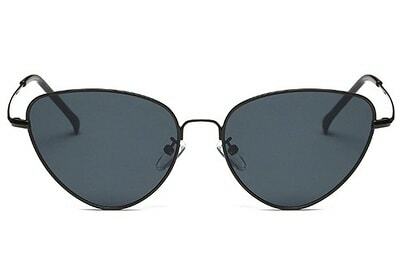 If you have oval or round face shape then you definetly need to try square shape sunglasses. They will give you a balance look. Make your eyegear interesting by looking for fancy rim. The designers have come up with creative rim designs which includes full length rim, embellished rim and bold color rims etc. Double up your style with double bridge. Its no longer about utility and more about creating a style statement. Add more style to your eyegear by looking for double bridge style. The latest sunglasses trend 2018 is all about getting loud and more dramatic. So revamp your style and add more fun to your wardrobe.